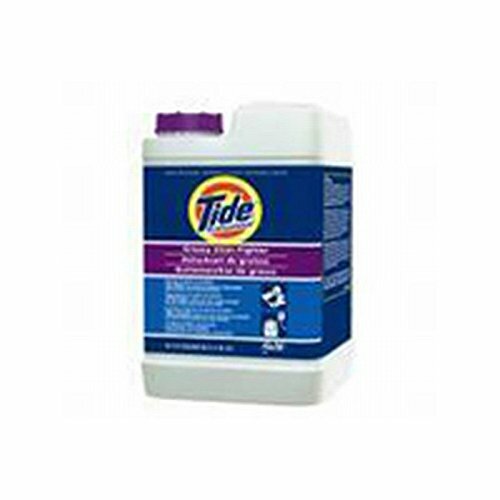 Tide Greasy Stain Fighter is specially created for foodservice linens. It has a neutral pH and phosphate-free formula. Leaves linens free from encrustation.